Outdoor wedding and naming celebrations are so in these days. The rustic/vintage feel, that you can really make your own, gives your special day an extra personal touch. Jersey has so many beautiful outdoor settings that are just perfect for every occasion. 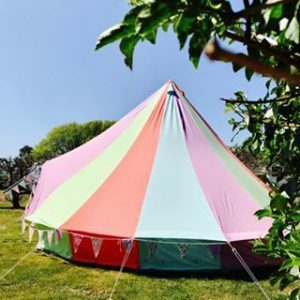 The National Trust For Jersey and Jersey Heritage sites are all brilliant and luckily for Jersey folk, the options are growing too with The Lido at Havre des Pas and companies like Jersey Organic Yurts and Canvas Moon And Stars giving you even more choice when creating your special setting.